Three Christian missionaries have gone missing in the Middle East following their release from a hospital earlier this week. Bibles for Mideast, a group of missionaries that delivers Bibles to underground house churches in 17 countries in the Middle East, announced on Tuesday that it is believed three of its young missionaries were abducted by "Islamic terrorists." The ministry's website explains that Samuel, 29, James, 30, and Stephan, 32, who are all Christian converts from Islam, were hospitalized on Sunday after being ambushed by Muslim extremists as they were preaching to a man they met on their way home from prayer service. 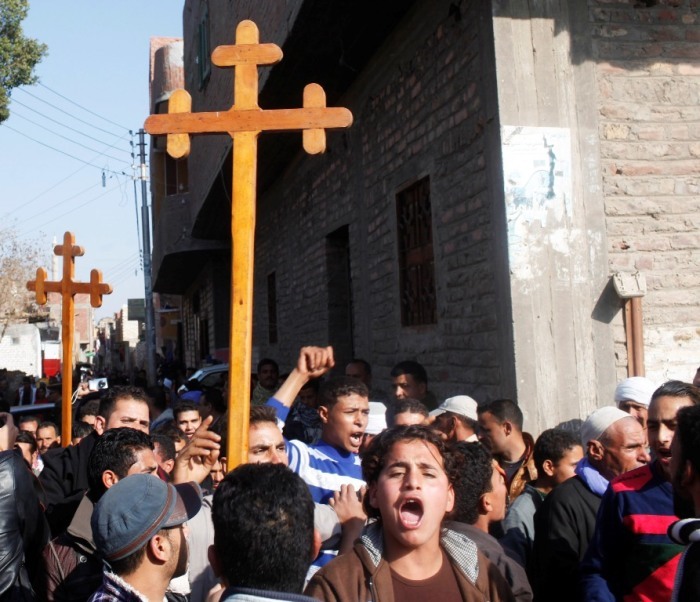 As evangelism and apostasy are both punishable by death in some regions of the Middle East, the ministry reports that the militants shouted "Allahu Akbar" and yelled "kill them" as they beat the preachers with iron pipes and desecrated their Bibles. Fortunately, passersby on a bus stopped and chased off the radicals and transported the men to a nearby hospital. 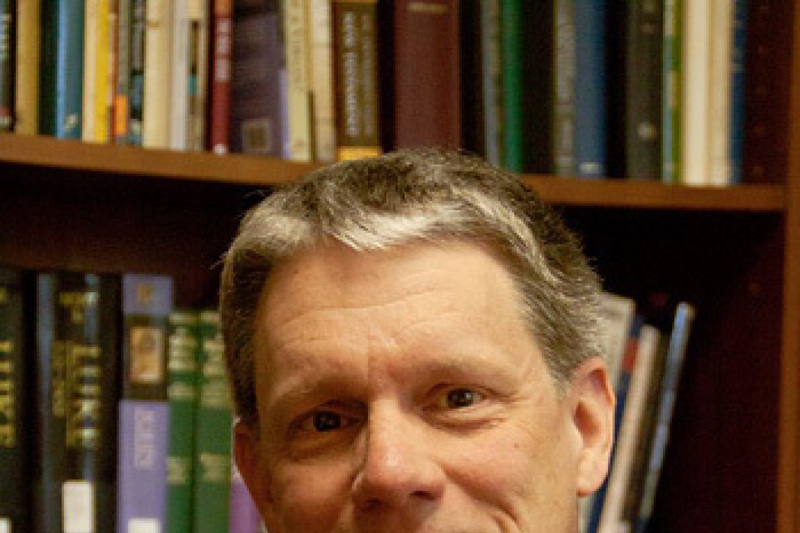 James, the evangelist, was reported as being in critical condition. While in the hospital, the three missionaries said they sensed they were being watched "with a cruel intention" and asked the doctors to discharge them. According to the ministry, the men had phoned the ministry's director, Pastor Paul Ciniraj, upon their release from the hospital and told him they were going to hire an unauthorized taxi home. Also in the "fake taxi" were two other men who had been picked up beforehand. The men told their director that they would be home in about 45 minutes. "But our pastors did not reach home," Ciniraj told WND. "We tried to get them by mobiles several times, but [there was no response]." "We suspect they are kidnapped or abducted by [the] car driver himself with his friends who traveled as fellow passengers," Ciniraj added. "We suspect they are terrorists. God knows." For security reasons, the location of where the men were hospitalized and kidnapped was not revealed. 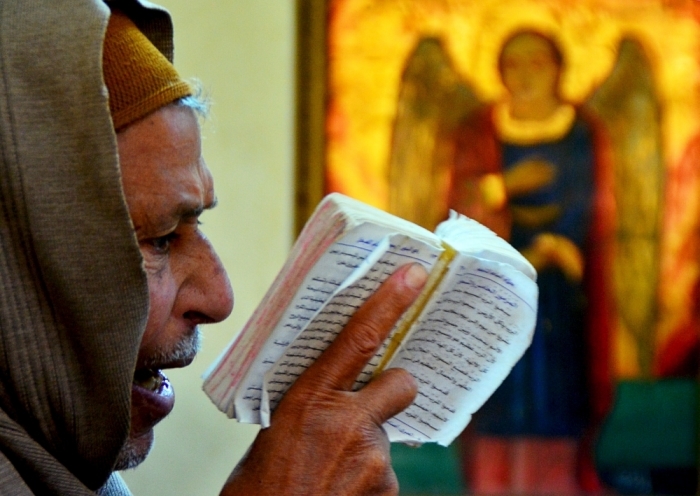 In response to the disappearance of the men, Bibles for Mideast has launched a 100-hour prayer fast. During the fast, the missionaries will pray for God's will to be done on abducted missionaries. "Nobody will eat or drink anything except pure water till the end of this fasting prayer," the ministry's website explains. "Here it is very hot and present temperature is [107.6°F]. That's the reason we decided to drink water when it is needed. Otherwise we wanted to avoid water too." The disappearance of the three men is not the first time Bibles for Mideast missionaries have gone missing. In April, a 43-year-old Indian Christian preacher named Reji Joseph, who voluntarily ministered for Bibles for Mideast, went missing along with three co-workers in Tripoli, Kenya. According to Joseph's family, it is believed that the men were abducted from their workplace. Although the ministry is concerned about their abducted missionaries, the organization tells concerned Christians that death is not something that should be feared. "For to me to live is Christ, and to die is gain," the staff said on its website, quoting Philippians 1:21. In a show of Christian love, the ministry also calls on people to pray for the missionaries abductors to "confess from their sins and experience the Salvation of accepting Jesus Christ as their Lord and Savior." "Christ Jesus is able to make any terrorist as His witness."